Do Alteril Softgels really work? Watch my video review, and learn more about the ingredients, side effects, my personal results, and more. Unfortunately I don’t have a written review yet, but when I do I will place a link here. And a today’s review, we are gonna be talking about alteril softgels. This is a product that I recently got a chance to try out. I figured I’d give you my personal results on it. I’m gonna talk a little bit about the product first, but if you don’t want to wait around for that, you can go ahead and just click the link in the description box below, it’ll take you to my website supplementcritique.com, where I go into my personal results with this particular product. Anyway, alteril softgels are, they’re fast acting, and they’re made by the same company that, you know, came out with the original alteril pills, which has been around for probably about six or seven years now, if I had to take a guess. 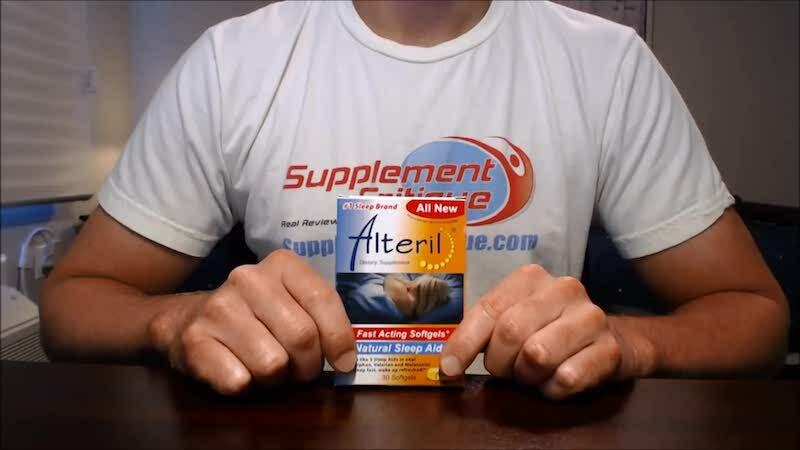 You can pretty much find out alteril softgels in all the major outlets, retailers, I’ve seen it sold in CVS, Walgreens, Walmart, Vitamin Shoppe carries it, and I even believe GNC also carries it as well. Of course, you could findalteril softgels online probably for cheaper, but if you don’t feel like waiting for it to ship, obviously, you can, you know, you can just go to your visit, visit your local store. So anyway, what’s the big difference here between this? Does work any better? I’ve taken both the original formula, and this, I personally prefer the original formula, but some people might get better results with this one. Basically, the way thatalteril softgels are supposed to work is because they’re in soft gel versus tablet. Soft gels have a tendency to break down quicker in your stomach, right. Stomach acids break it down faster than they would a tablet. So the onset of effects should take place much quicker. How quick, really depends on a lot of different factors, namely how much acid or acidity, whatever they call it, is happening in your stomach, and then how quickly everything gets absorbed, That’s pretty much the main difference, other than thatalteril softgels contains most of the same ingredients. It’s got l-tryptophan, about 200 milligrams of that, which I believe in the original formula contains actually more than that, it’s like the triple. I think it’s like 600 milligrams, also GABA, valerian root extract, chamomile, and melatonin. It’s missing a couple of different ingredients though, from what I remember looking at my other box here, the original alteril, it looks like it’s missing skullcap root extract, and glycine. I think those are the only two ingredients that are different. But it contains the same amount of melatonin, four milligrams, which is generally a little bit more than what you want to have. The typical dose of melatonin can be in the range of anywhere between like 1 to 2 milligrams versus 4. Anyway, as far as my personal results, I did givealteril softgels a shot a couple of nights ago. But when I take the original one, I usually just take one tablet and I did the same for the soft gels. I decided to just take one and I gotta say, for me, it was not fast-acting at all. As a matter of fact, I would say that the opt oral original is fast-acting, and this one takes longer. Eventually, I did fall asleep, but I kind of woke up the next day with a little bit of, I guess if you want to call it, a hangover. But I wasn’t wasn’t feeling as good as I usually do when I take the regular alteril. Anyway, you can find this in stores like I mentioned. I believe it’s sold for like a couple bucks more. So I think the original alteril is like 16 bucks or 17 dollars, and then this is like an additional two or three dollars, depending on where you buy it. But obviously you might get different results, it’s definitely worth giving a shot. And that’s pretty much it for alteril softgels. 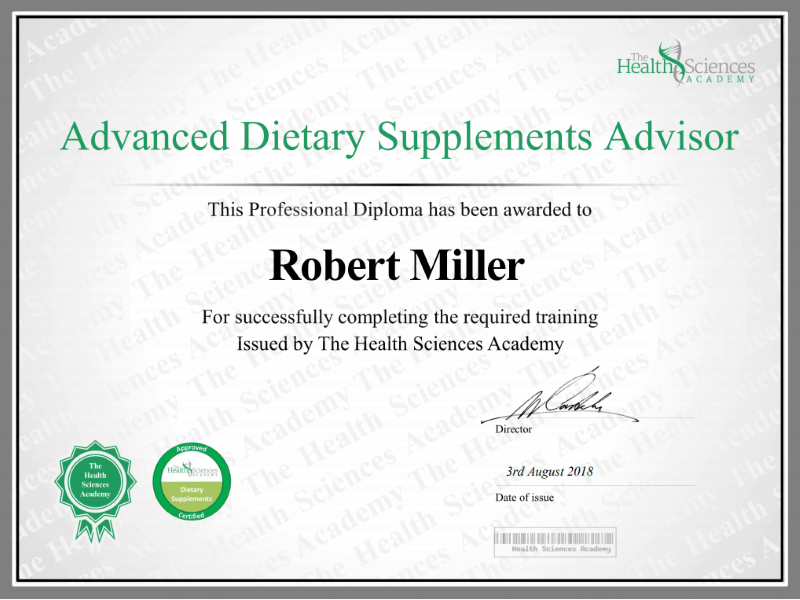 If you have any questions about it, leave them in the comment section below or you can just send me an email to contact@supplementcritique.com, and I’ll get back to you soon as I can.